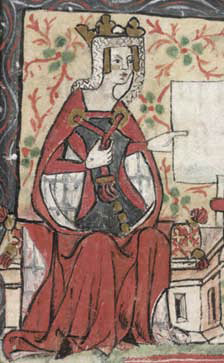 Matilda of Scotland (c. 1079/80 - 1118). 7 January 1114, Mainz, Germany. 22 May 1128, Le Mans Cathedral, Anjou. Abbey of Notre Dame des Prés, Rouen. Siege at Winchester, 14 September 1141.